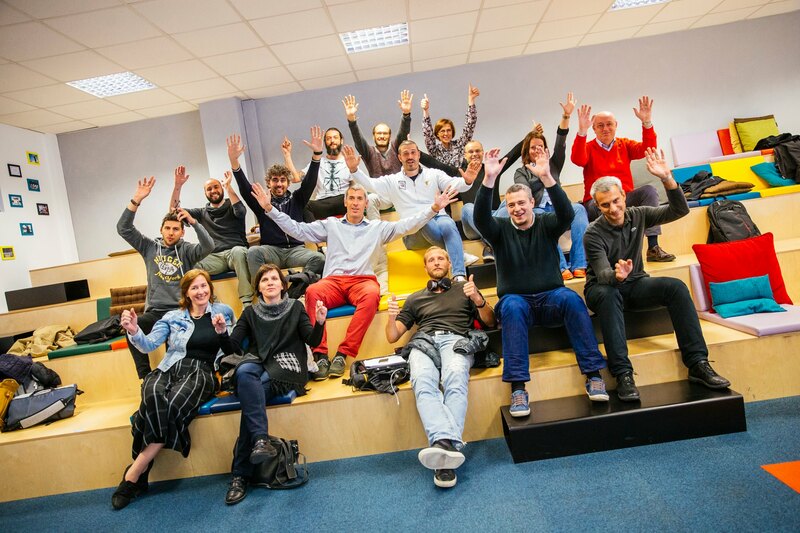 Cross-border Acceleration Bridge – CAB program – is a program for start-up companies that is mentored by other successful companies in Slovenian-Italian partnership. The program is financed by Interreg Italy-Slovenia 2014-2020 and its aim is to support innovation and growth of start-ups in the Italian and Slovenian regions. The leading partner in the program is the Italian research and technology centre Friuli Innovazione; on the Slovenian side, one of the companies is ABC Accelerator. 15 out of 23 promising start-ups were chosen in the first round and will continue their path to success in ABC Accelerator. The teams who were signed to the CAB program are in the early stage of development and are facing a real market challenge in the area of artificial intelligence, machine learning, Internet of things, data, blockchain, information, and communications technology or smart applications for their specific industries. One of the conditions was, as well, that they had already prepared an analysis of the market and perhaps delivered a minimal viable product or a prototype. At the same time, it was required of the teams that they aim to establish a legal entity in either Italy or Slovenia. On the 1st of October, the chosen companies will be included in an intensive course that will take place mostly online. These webinars are intended for improving the teams’ pitching and presentation methods, preparing materials for potential investors, learning how to improve sales and promote using digital marketing and social media. All this is needed in order to prepare an improved strategy and in the management of the future company. The program focuses on the unique characteristics of the Italian and Slovenian business environments. Both of them represent an ideal environment for testing new business models. Especially in the north of Italy, they have the perfect setting for creating growth. The mentored projects will be thoroughly prepared for participating in the international event CAB EXPO that will take place in Venice, July 2019. 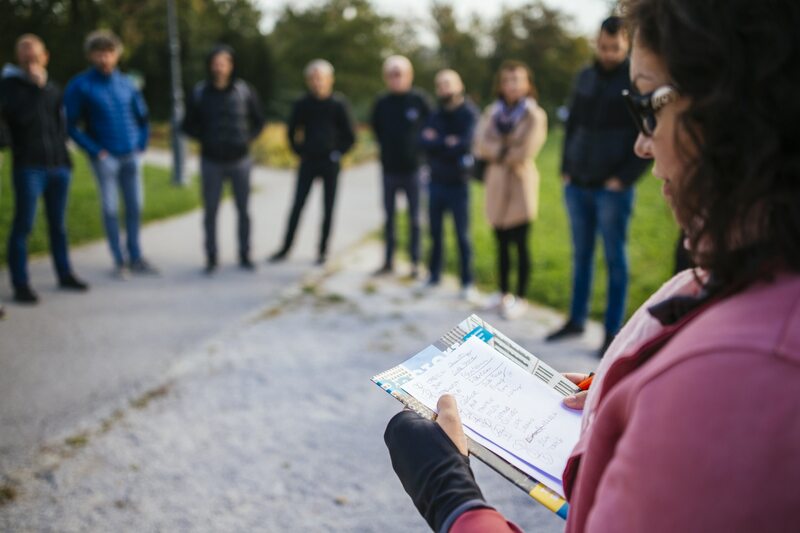 The preparations and mentoring will take place in Ljubljana and Friuli-Venezia Giulia regions. Accelerator program CAB Slovenia is executed by ABC Accelerator. Other partners in the CAB project include Faculty of Management in Koper (University of Primorska), Chamber of Commerce of Slovenia and the company Smart Com. The Italian partners, in addition to previously mentioned Friuli Innovazione, include Ca ‘Foscari Universty of Venice (Management Department), University of Trieste (Department of Economy, Business, Mathematics, and Statistical Studies, Bruno de Finetti) and a private partner, Gruppo Euris. The aim of the CAB program is to offer the start-up companies the opportunity to cooperate with main representatives of their industries. These are the Italian ARISTONCAVI, DANIELI, AQUAFIL, ASALASER, CAREL INDUSTRIES, and IRINOX, and the Slovenian companies are represented by BTC, Petrol, Telekom and Triglav.